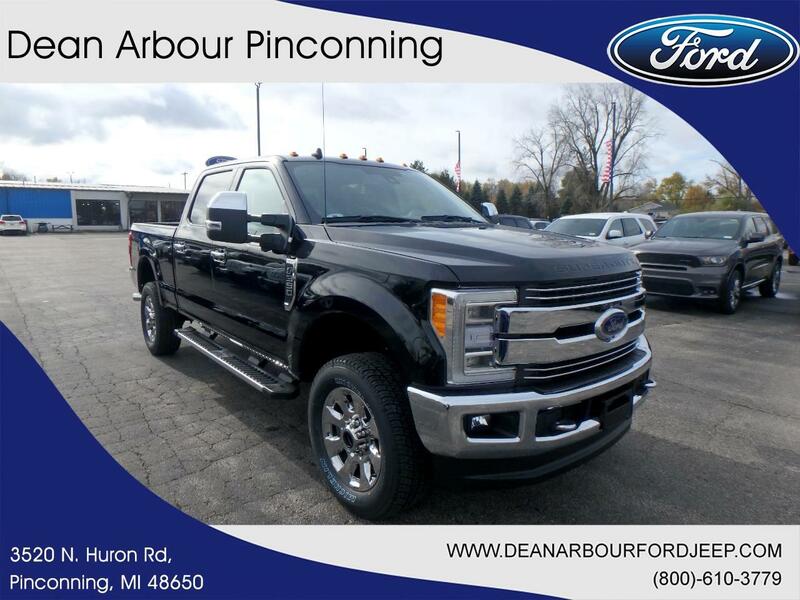 The new 2019 Ford Super Duty F-350 SRW in Pinconning, MICHIGAN was built with the driver in mind. Its a v8 Agate Black truck that performs and entertains. Contact Dean Arbour Jeep Eagle to learn more about the 2019 Ford Super Duty F-350 SRW.